Clever.com is a website that gives scholars at home access to I-Ready and Typing Agent. I-Ready is an application that is proven to predict student performance on state assessments. … A single K–12 adaptive Diagnostic for reading and mathematics that pinpoints student needs down to the sub-skill level, and ongoing progress monitoring shows whether students are on track to achieve end-of-year targets. 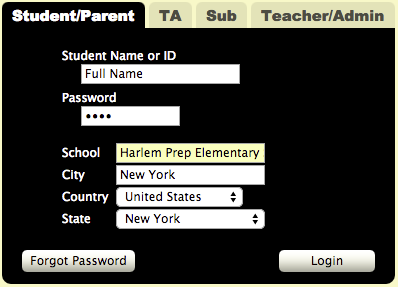 All scholars have logins that track and save their progress.